Red Square Media is one of the largest and most successful advertising agencies in the Russian-speaking community in the United States and Canada. It is convenient and lucrative to order all of your advertising services from one company, and to receive discounts and bonuses on top of that. Comprehensive coverage of advertising resources allows Red Square Media to offer the most complete and up to date selection of all advertising services available across all modern media. This wide range of possibilities includes internet, TV, radio, newspapers, magazines and banners on public transport services, concert venues, and plasma screens, and active development of internet projects with our unique perspective; examples include redsquaremedia.com and koolrussian.com. Each of these is unique and effective in its own way, but together, they are truly a show of strength. Our agency offers free consultations in which we discuss the precise scale of your multi-platform campaign while also optimizing for your budget. 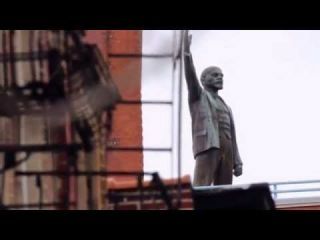 Red Square Media USA shared a video. Концерт певицы ЖАСМИН в Нью-Йорке! 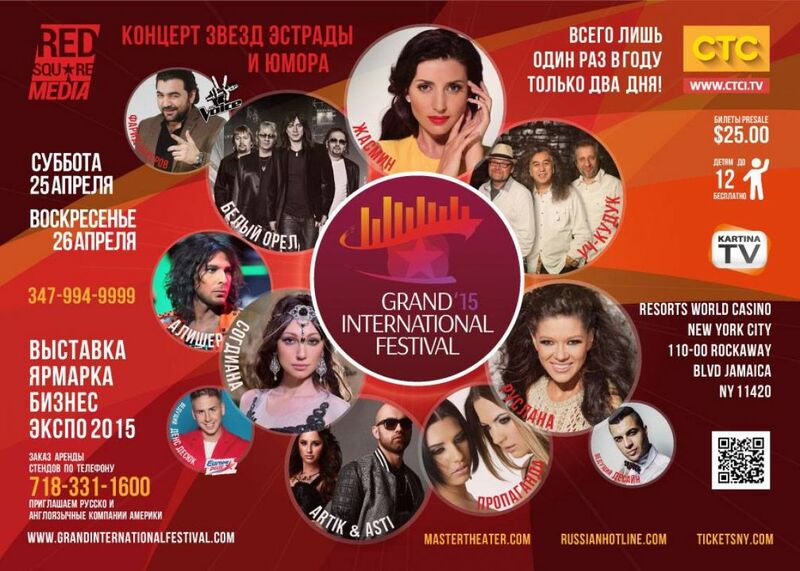 ПРИЕМ ЗАЯВОК НА КОНКУРС КРАСОТЫ "МИСС РУССКАЯ ВСЕЛЕННАЯ"
RUSLANA на Grand International Festival'2015! No photos uploaded yet. Go to Photos to add pictures & create albums. Contribute Content! We currently invite writers to contribute content and share their expertise with a like-minded Russian-speaking audience in america.